Photo is the most representative form of contemporary art. 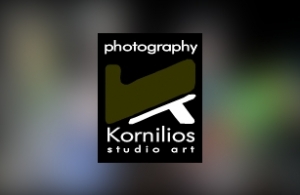 That is the philosophy of Kornilios Studio Art, that is why they trusted intros.gr for the presentation of its works, through a unique website. Feel free to navigate to the art projects Kornilios Studio Art has undertaken. In intros.gr, we designed and developed a flash animation website, including a large photo gallery in high definition, achieving a unique aesthetic outcome, where anyone can enjoy in full screen. We also created an easy-to-use contact form for anyone who loves photography, professional or amateur.